Wheels Down at Wake Forest Student Athlete Career Night! 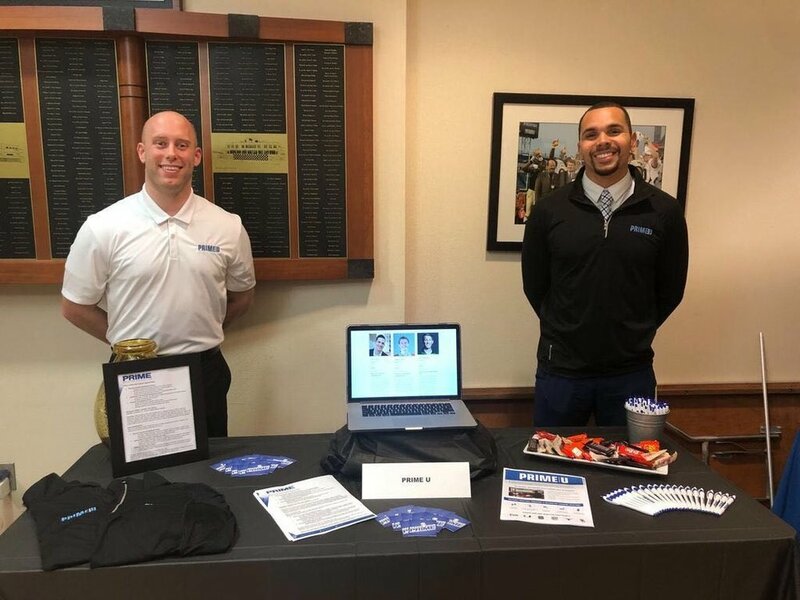 Last night Prime U had the opportunity to recruit the next generation of talent at Wake Forest University Student Athlete Career Night! The night was full of insights, enthusiasm, and passion for students desiring to develop themselves in a professional manner. Thank you to Ashley Wechter for hosting us for this special event for Wake Forest Athletics! Conversations we had consisted of discussing higher education opportunities, professionalism in the workplace, and student athlete experience relating to workplace environment. We thoroughly enjoyed getting to communicate our mission and vision of Prime U and as well expand upon what it means to be an entrepreneur. We are looking forward to connecting with future generations of talent in the coming months!